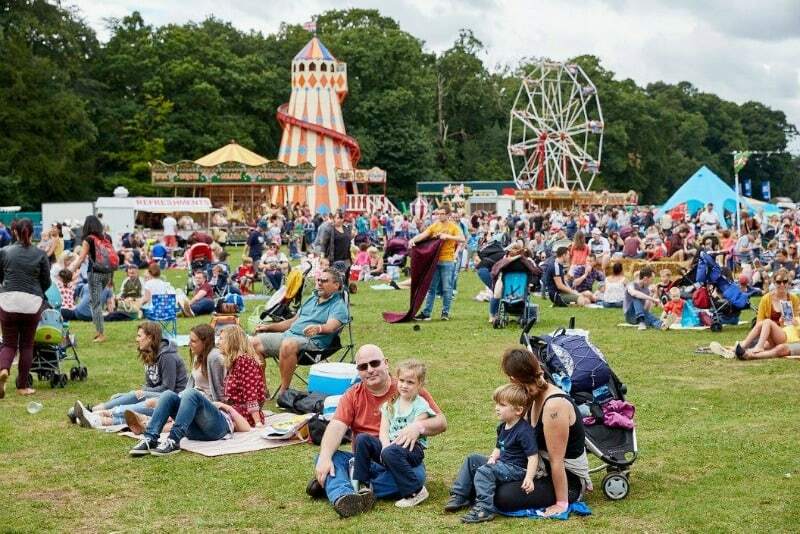 Larmer Tree Festival is now in it’s 25th Year and is simply a must for families wanting to experience a genuine festival atmosphere. It is two time winner of the Festival Kidz Gold Award, and each year goes from strength to strength with it’s line up of exceptional music, outrageous comedy and family activities. Renowned as the original boutique festival here’s five reasons why you and your family should head down their for what will probably be the best event of the year. 1. 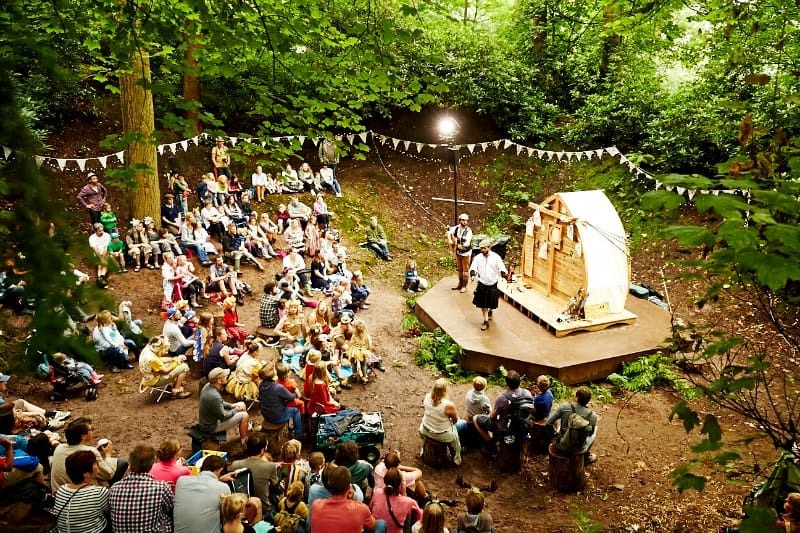 Beautiful Location: The festival is set in the beautiful Victorian gardens at Larmer Tree on the Dorset/Wiltshire border. Larmer Tree Gardens has stunning views, friendly peacocks and resident Macaws. What better place for you and your family to savour the festival atmosphere. 2. 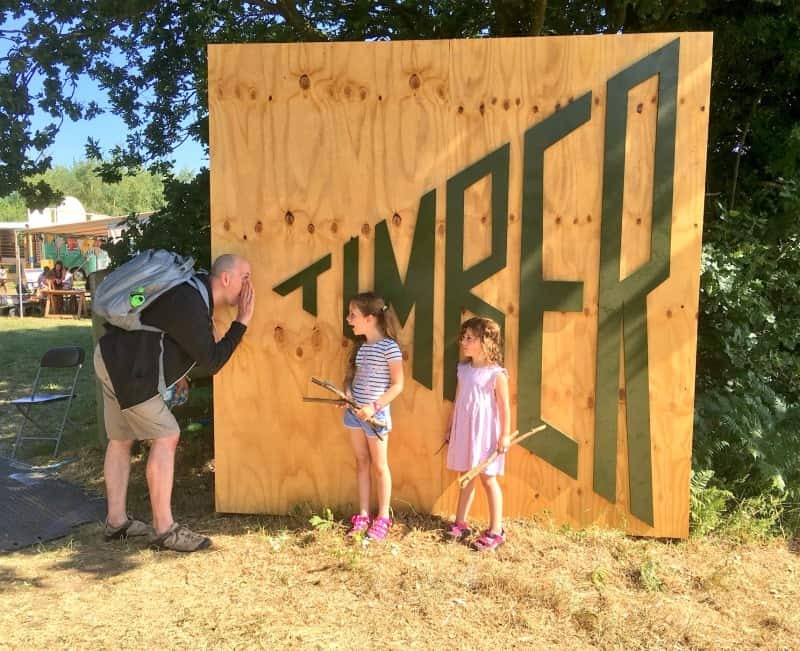 The Toilets Have Won Awards: Festival toilets give me nightmares, and are not somewhere I’d normally recommend, but Larmer Tree is not going to let it’s loos spoil anybodies experience. They are up for the job of keeping 5000 festival goers free from blockages and overflows. Throw in free hot showers and comfy camping and you’ve got to admit even Dad will be happy to hang out at Larmer Tree. 3. They Even Thought Of The Teenagers: If your teenager isn’t that keen on hanging out with you anymore, you can still entice them to enjoy the festival atmosphere with their own dedicated adult free chill out zone. 4. Tom Jones: You got to admit Tom is a bit of a legend. Who wouldn’t enjoy seeing this powerhouse performer live. He’s joining the festival for two nights, along with a whole host of other musical talent. 5. 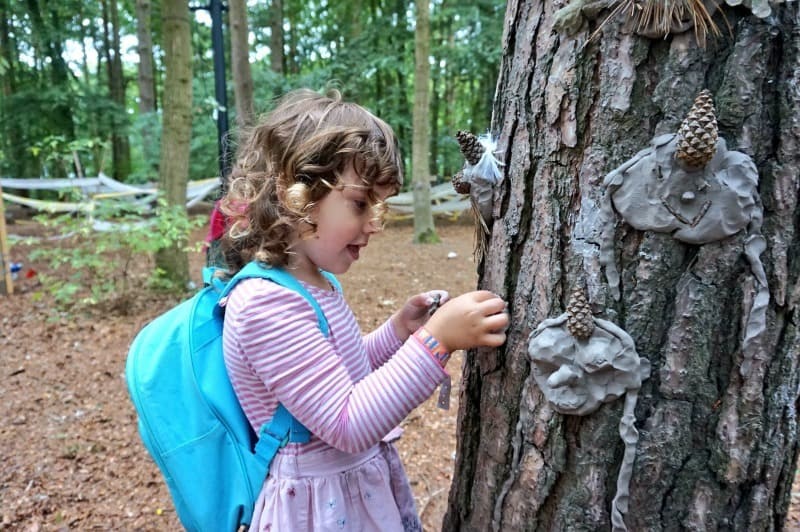 All Day Activities For Everyone: No matter who you are, there will be something for you to enjoy at Larmer Tree. There are literary discussions, jamming sessions, creative craft activities, relaxing therapies, street performers and a whole range of fun stuff for small people too. What’s not to love about Larmer Tree so far? Are you ready to find out more? Head over to their website to get the full list of activities and line up! We're Going To The 'In The Night Garden' Party!